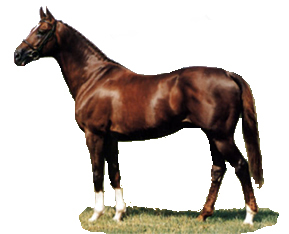 The Anglo Arab is a more substantial horse than the pure bred Arab and is produced by mixing Arabian and Thoroughbred blood. The Anglo Arab horse breed is a favourite in Europe and they are selectively bred in France and at the Janow stud in Poland. . The Anglo Arab was much used in France by the military and as a general riding and competition horse. 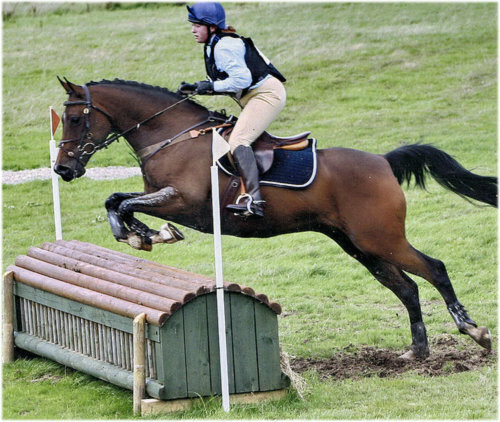 They are now almost exclusively known as a sport horse. The Anglo Arab has also been instrumental in the development of the Selle Francais horse breed. 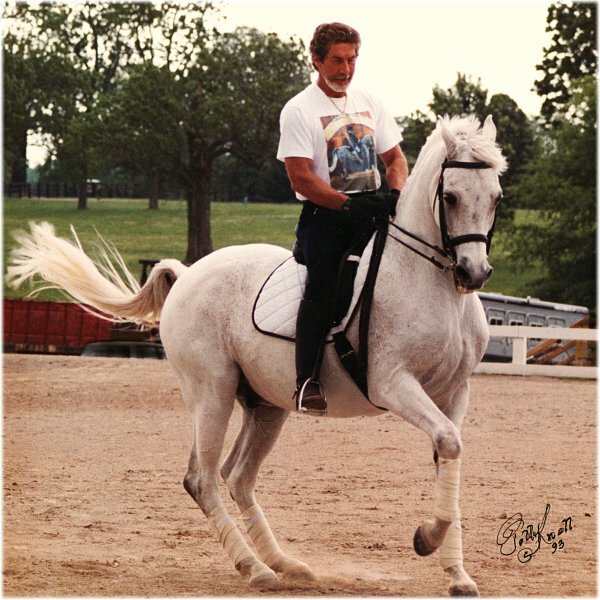 Conformation varies but the best specimens tend towards good Thoroughbred conformation. Long neck with more prominent withers than the Arab; sloping shoulders. Short strong body rather more sturdy than the Thoroughbred, with deep chest. 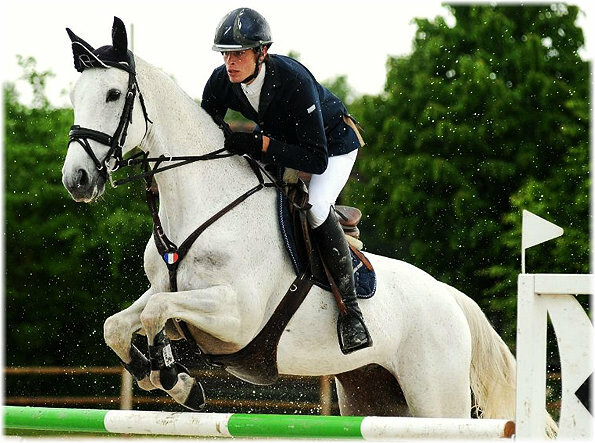 Before the development of the Selle Francais, the French Anglo Arab was highly successful in competitive disciplines, particularly show jumping. Many of the horses ridden by the dual Olympic champion Pierre Jonqueres d’Oriola were Anglo Arabs, the most famous being the little gelding Marquis 111 (a very successful Grand Prix and Nations Cup horse) and Ali-Baba, on whom d’Oriola won his first Olympic title in Helsinki in 1952. More recently French Anglo Arabs have been successful performers with the French three day event team. They include Twist la Beige, (winner of the European Championship in 1993) and Newport and Newlot, both European team silver medalists. Ask a doctor or pharmacist if it is diflucan cream buy online safe for..